The "Who To" of the Hand-written Note. 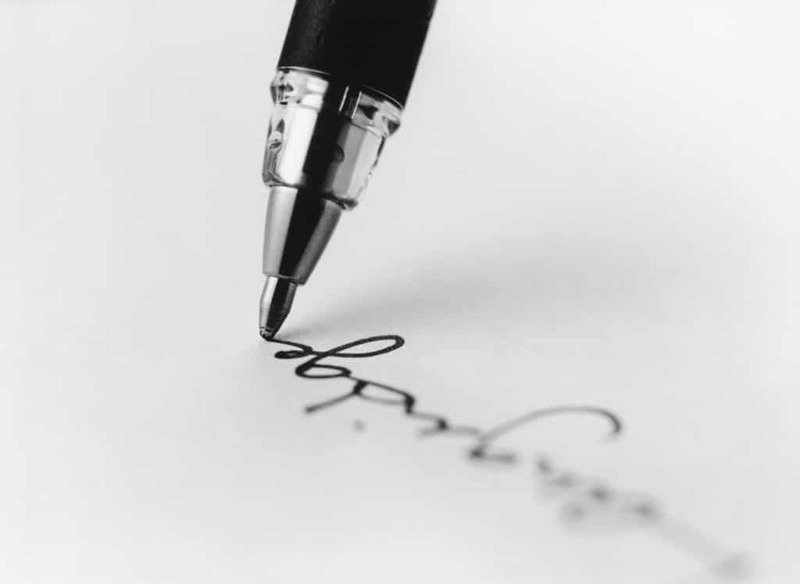 Hand-written notes need to be written immediately after the experience or event about which you are writing – within hours, or the next day or as soon as you hear or become aware. Write a thank you note to the person who interviewed you for the position you just applied for. Thank the business that provided excellent customer service to you; especially mention any staff member in person who was very helpful. Thank the journalist who wrote a story about you. Follow up with the new contact you made at the networking event, saying how valuable, or important or relevant or stimulating the discussion you had was. Send them something that was relevant to the discussion – something further about your business, or an article or report, a book, CD or DVD. Offer to make an introduction for them to a contact that may be able to help them. Invite them to accompany you to an event which could be valuable for them to attend. Congratulate a colleague who won an award, got a promotion or a new job, is elected to a key position in a community organisation or achieved any other success at something. Congratulate an organisation that won a big contract. Always thank the people who do business with you for giving you that opportunity. It is because so few people write hand-written notes today that they have such impact. In fact, very few people send anything today in hard copy – letter, note or card. Many people don’t even have a postal address on their business card anymore. Can you even remember when you last received a hand-written note? If you do, however, collect mail from your letterbox, what letter do you open first? Do you open the one with the window, or the obvious advertising mail, or the formally typed addressed one, or the one with the hand-writing on the envelope? Yes, you open the one with the hand-written address. Why? Because you just assume it will be a personal message to you. It will be from someone who cares about you enough to sit down and personally write to you rather than send an impersonal digital message by email or a text message. It will probably say something to you that will add some value and meaning to your day. That’s why had-written messages make a difference. They have impact value. As the writer of the note, you will be remembered. It takes time to find some note paper or a card, sit down and write and then go and post it. It costs more to write and send a hand-written note. This is what makes it so important to the person to whom you write – that you took time out of your busy day and placed this much importance on them.